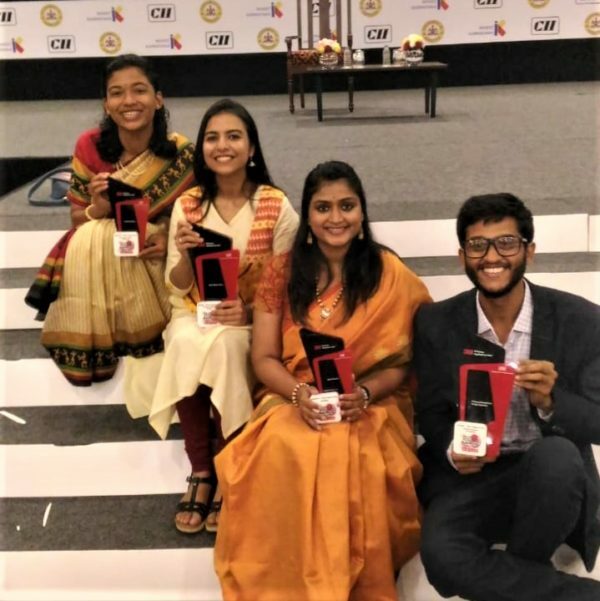 We are pleased to announce that Prayag Ichangimath, our Science, Technology, Engineering, Arts and Mathematics (aka STEAM) Education coordinator has been chosen to accept an award under a Tech Innovation category for his Portable Science Laboratory initiative at this year’s India Innovation Summit held by 3M in partnership with CII. 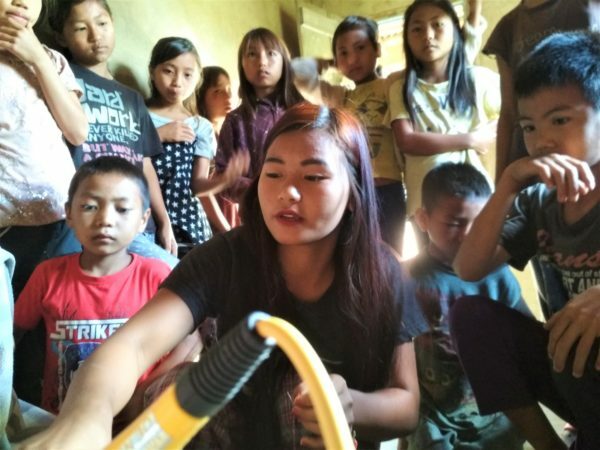 The Portable Science Laboratories or popularly known as ‘Barefoot Science Laboratories’ aim to develop scientific temper through hands-on activities and experiments that can be brought directly to children who live in remote regions. Mobile science lessons are focused on engaging students with workshops that are presented in a non-formal fashion. They have been tested during the past few years, and are confirmed as highly effective teaching models. The interactive and first-person lessons lend to a more practical method of relatable experiments that develop students who then think more critically. They, in turn, become inspired to continue learning. 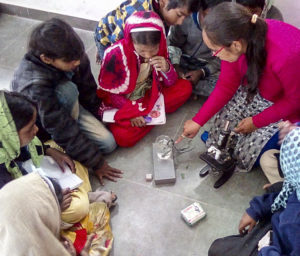 These programs aim to narrow the divided between the rural poor and urban residents, who are usually found to have an alarming disparity between the amounts of available learning opportunities in their reach. Through Apple, Oracle and the SBI foundation, who support our Night Schools, the STEAM implementation strategies are made possible. The Young Innovators Challenge invites participants to submit ideas for projects that aim to enrich the lives of youth in India. 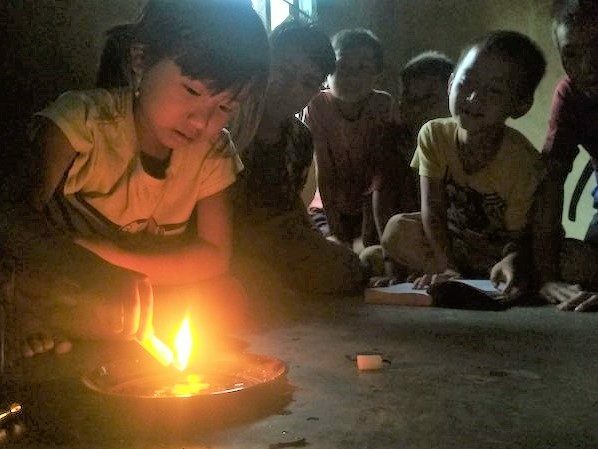 The mission of 3M is to source, recognise and support projects that could stimulate the younger generations, who have the potential to create security for the planet. Education and sustained development are the essential elements that are focused on to cultivate and enhance children’s abilities during their growth. 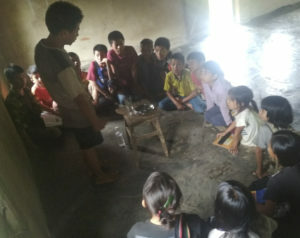 The Barefoot Science Laboratories are also unique in that they target night schools run through Barefoot College, primarily attended by children that cannot appear for classes during the daytime. 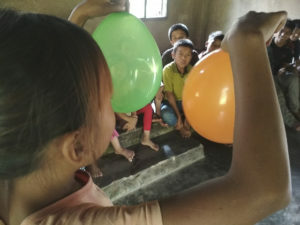 Livelihood generation activities, for instance, or taking care of siblings, often force young children into other daytime responsibilities that make it impossible for them to learn during regular hours. The Science Labs will enable students to both help with such obligations and learn in the same manner as other children. 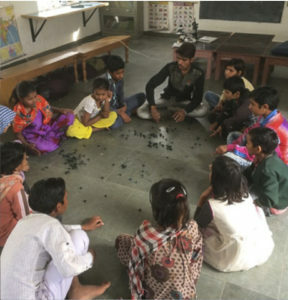 Barefoot College’s night schools have been operating for the past 40 years, and implement hands-on activity learning using locally sourced and sustainable materials to use for classes. 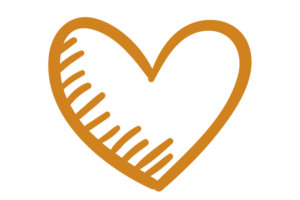 Teachers become ambassadors for conscious living, learning and innovating within their regional communities. 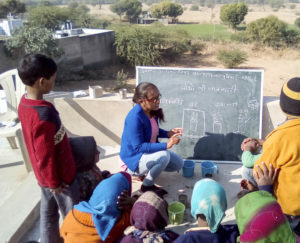 Their achievements over this time have led to a continued expansion of the current 18-night schools provided to underprivileged communities in Rajasthan. 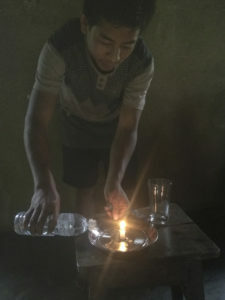 Night schools influence the students to lead lifestyles that are more connected with the local environment, while recognising the dependency that people have on maintaining healthier surrounding ecosystems. The program imparts more children with the opportunity to develop strong leadership skills and communicate more effectively. Children recognise their own potential, and increase their capacity to express their opinions and think critically. This results in students who have higher aspirations, therefore are likely to have better rates of success overall. India is currently considered a pivotal centre for innovation and entrepreneurship, boasting great potential for the future of sustained development. Both nationally and internationally, the security of the planet could be heavily influenced by new and evolving insights. These insights will emerge from the younger generations of India, who are undoubtedly the greatest asset that the country has. 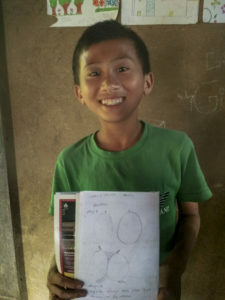 When underprivileged children are offered better resources for learning materials, their capacity for cognitive growth carries with them into adulthood. It motivates and inspires children to pursue career paths that involve science or sustainability, for example. Modern teaching methods, combined with applied learning disciplines at an early onset, have proven themselves to set students up for such trajectories. This year, Prayag accepted his award next to Durga, a local teacher at our Residential Bridge School, who comes from Morda village, near Roopangarh. The Science Labs are harmonised with our STEAM program, which implements the education strategies. We would also like to mention Sayali Gokhale, a volunteer who has effectively dedicated the last 8 months to these efforts. 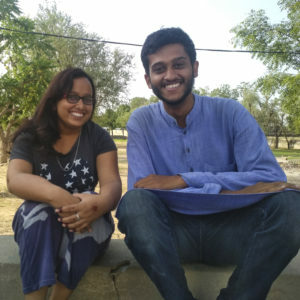 The STEAM component of Barefoot education is very grateful to Prayag, Sayali and Durga for tirelessly contributing to these significant innovations. 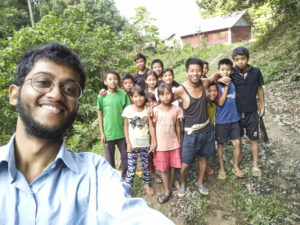 Prayag’s award is an exciting development, and is likely going to aid hundreds of students, through learning and developing, into confident and resilient members of their communities. We at Barefoot are proud to have such driven, motivated staff who are always looking to innovate in the name of progress, and would like to both congratulate and thank Prayag for everything that he has done. The India Innovation Summit 2018 was held in Bangalore, and just celebrated its 5th year of the ceremony. Its objective is to foster a community of young innovators who are capable of nation building. Through the “spirit of vision” that participating innovators conceive of, a future of world leaders inches closer to reality.